Twobirds is a qualified shamanic practitioner with twenty years of experience. 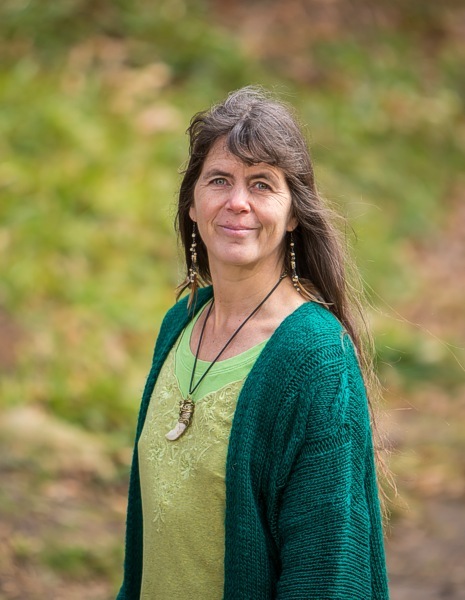 She is the co-founder of the Anam Cara Retreat Centre where she works full time as a shamanic practitioner and teacher of cross-cultural and Toltec shamanism, Plant Spirit Medicine and Nature Intelligence. Twobirds received her ordination in 2008. Shamanic Healing - Shamanic Practitioner Listing.